Hill View Surgery has now been rated as good in all 5 categories, this gives us an overall rating of good also. 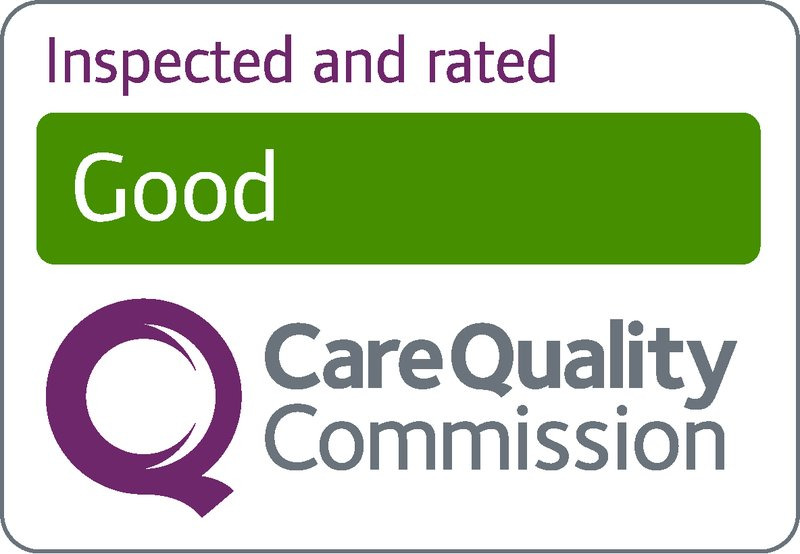 Our CQC Inspection Report is now ready to view included the amended rating following their follow up review. 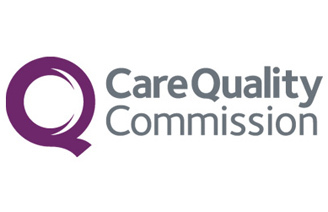 Care Quality Commission (CQC), are the independent regulators of health and adult social care services in England. We make sure health and social care services provide people with safe, effective, compassionate, high-quality care and we encourage care services to improve. They monitor, inspect and regulate services to make sure they meet fundamental standards of quality and safety and they publish what they find, including performance ratings to help people choose care. They also protect the interests of vulnerable people, including those whose rights are restricted under the Mental Health Act. They put the views, experiences, health and wellbeing of people who use services at the centre of our work, and they have a range of powers we can use to take action if people are getting poor care.CQC monitor, inspect and regulate services to make sure they meet fundamental standards of quality and safety and we publish what we find, including performance ratings to help people choose care. By law, all GP practices in England must make sure that the care and treatment they provide meet national standards of quality and safety. They register GP practices if they can show us that they are meeting these standards. If GP practices are not registered with us, they will not be able to provide services. They inspect GP practices to make sure they are meeting the national standards. We can inspect a GP practice at any time if there are concerns about the care it provides. Please feel free to watch this short youtube clip about CQC or visit their website.